Whether you are interested in coding, construction, culinary or creative careers, there are schools and colleges that will teach you what you need to succeed. On top of that, if a program of study leads to an in-demand career in your area, you may be able to receive money to pay for your training. Visit your local area workforce center for more information on options. On this COTrainingProviders.org website you will find everything from 100% online programs of study to technical certificates to apprenticeships to four-year degrees. And because the site is hosted through a partnership between the Colorado Department of Labor and Employment and Department of Higher Education, you can rest assured that these programs are legitimate. Do you know what program of study will prepare you for your dream career? 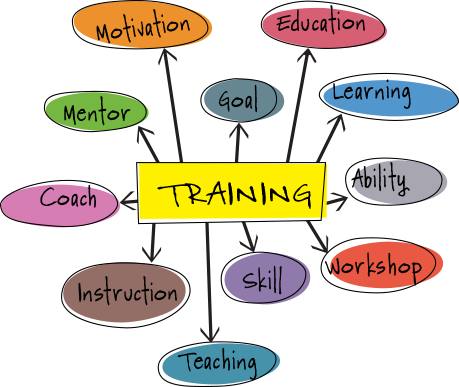 Enter the program name above to search for training providers in your region or in the State. You can also see which providers’ programs are eligible for student funding. Not sure what program of study to take, but know your dream career? Enter the career or occupation name below to discover your options. You can even start with just a general career area of interest if you like.